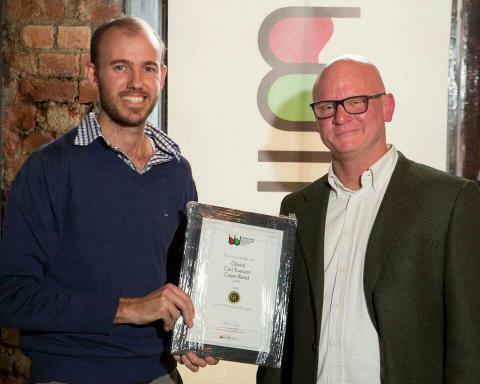 Sommeliers recently selected their top wines in the annual South African Sommeliers Selection - a wine competition judged solely by wine stewards in categories consumers will typically find on a ‘wine list’ -and wines from the Breedekloof Wine Valley produced an impressive result. In this competition, winning are referred to as ‘Listed Wines’ and are listed on the valued Sommeliers Selection wine list. 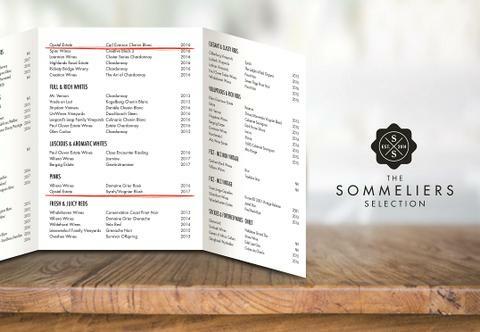 This wine list is distributed countrywide to trade and restaurants as an indication of wines that come highly recommended by this panel of esteemed South African sommeliers. 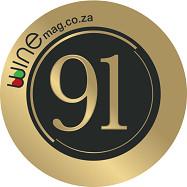 During the recent second Signature Red Blend Report that was released last week our Carl Everson Cape Blend 2015 scored a very commendable 91 on the 100 point scale. As 1 of 20 wines recognised and awarded this wine is living up to his billing as our estate’s flagship red. 37% Pinotage, 35% Cabernet Sauvignon, 23% Shiraz and 5% Cinsaut. Top notes of flowers, fynbos and musk before red and black berries. Relatively light bodied with fresh acidity and fine tannins – a pretty wine.